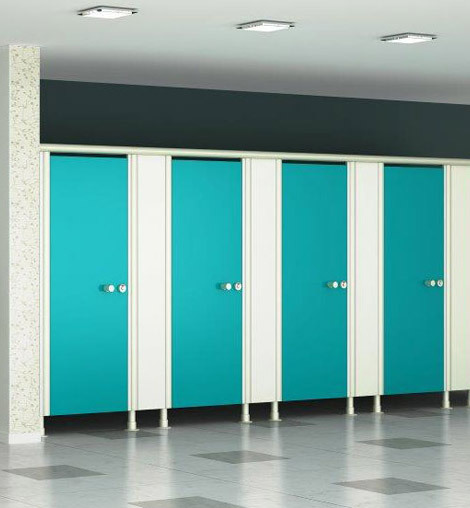 When restrooms are subjected to heavy footfall and usage, the chances of damage due to extreme wear and tear become greater. 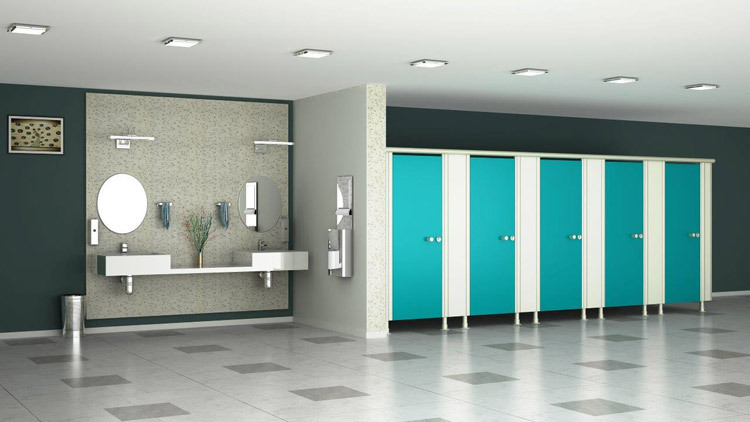 Thus, add a touch of elegance and class to your restroom space with a model which offers sturdiness and durability. The core strength of this model lies in its robust aluminum pole construction which makes it suitable for heavy traffic areas and high vandal prone environment like multiplexes, commercial malls, etc. The pole construction not only provides better strength but also adds to the design by breaking the monotony of single colour usage.